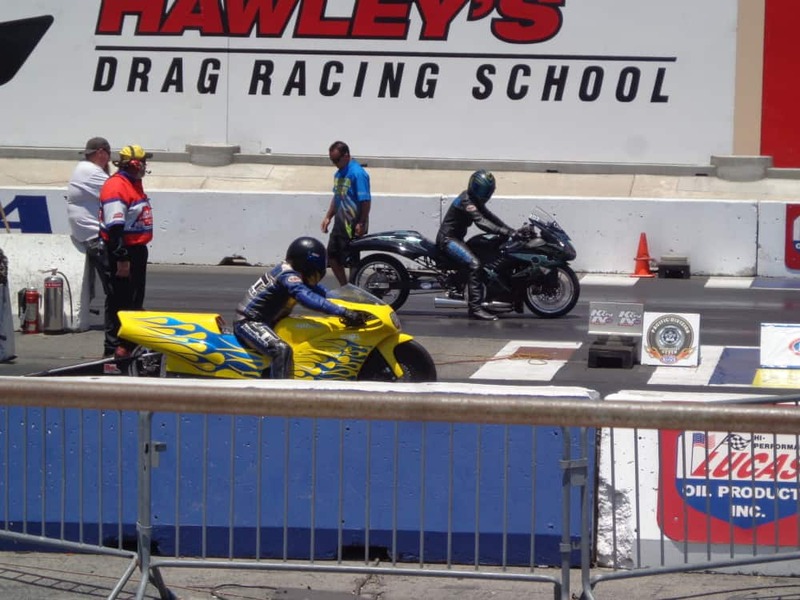 Now – Well, they say sometimes its more Luck than judgment in many sports _ but not with Drag racing, its a tiny bit of luck but all skill and judgment 100% of the time. 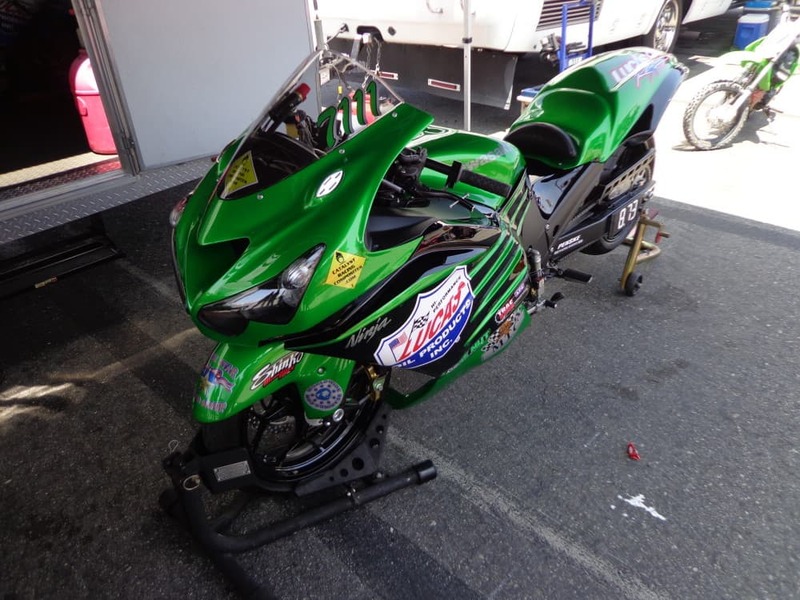 Dakota Kai came out to Fontana for the Jegs nationals and with his last years bike he got some quick times, only to have the Motor fail on him in the Burn out box, so, the Brand New bike from Kawasaki USA was bought out and he ran the weekend, proving better with each run but still new to the machine, this will take a little while to dial in. Tight motors usually need a run in period but Kota had no real test time as the bike was still being put back together, but it performed very well and on Sunday when we got there, Dakota and the Bronze star racing group had gotten through the first round, and no qualifying runs, this bike had better perform. The bike is pretty much there but on hindsight I should think a few practice days will loosen the motor up so the power is there all the way through the range of gears as it will be relatively tight from being brand spanking new. Above- Crew Chief and ” Grandad ” Bob Pine talk tech whilst gearing up to make the next run, this is a racing family and so nice to see the camaraderie with everybody here. Aaron Pine is Dakota’s dad and here they are talking Parameters and humidity, these are all aspects of drag racing that go unseen to Joe public, so many variables to take into consideration. There were so many Dragster and rails etc. 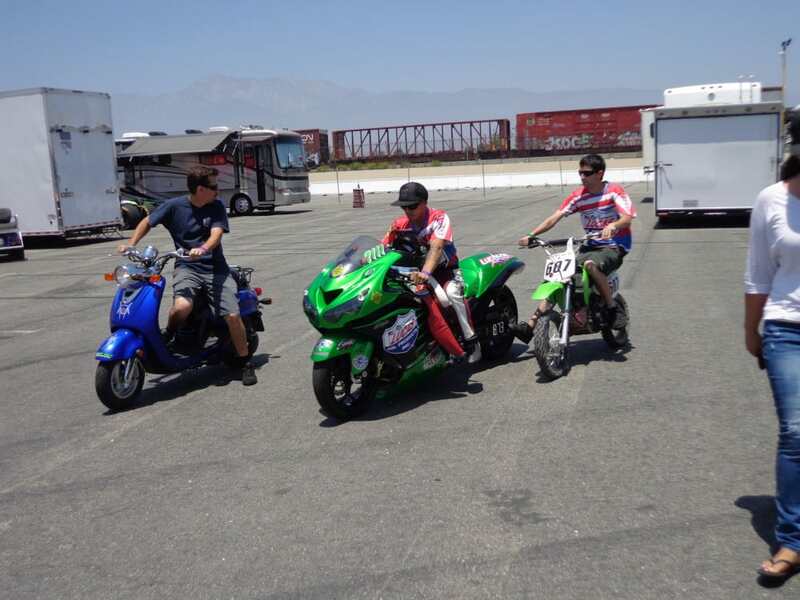 That it took a while for the Motorcycle class to be called but Dakota was all set and off they went with his pal ” Dillon” on the Pit bike. Below more Motorcycles line up for their runs and this sure a great vantage point to see the action in the grand stand at Fontana, the noise is bloody awesome to be honest I love it! 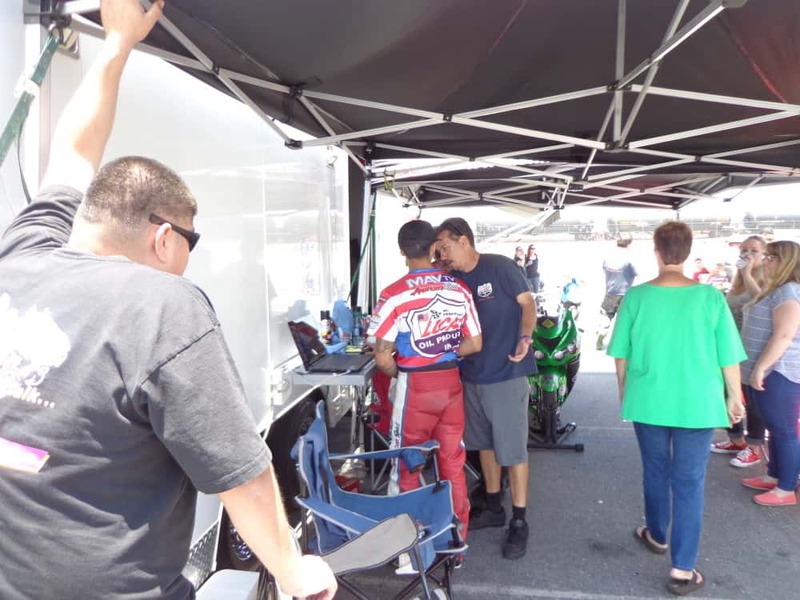 Dakota’s School buddy also races and Gage Herrara managed to secure his win on a close race as the Sun was starting to come out and heat the track up on Sunday Afternoon. Dakota gets up on the line and takes on the Left lane with his New Green and Black livery the Kawasaki looks very cool as he awaits the right side track to get the go ahead and stage. Now it is on, and as they get their machines ready, Dakotas’ Mum ‘ Jennifer Sun ‘ and I stand by the track to see how he gets on in the second round, this is a tight race but a good one. Dakota does nothing but 100% and you cannot ask for more- so good job mate. 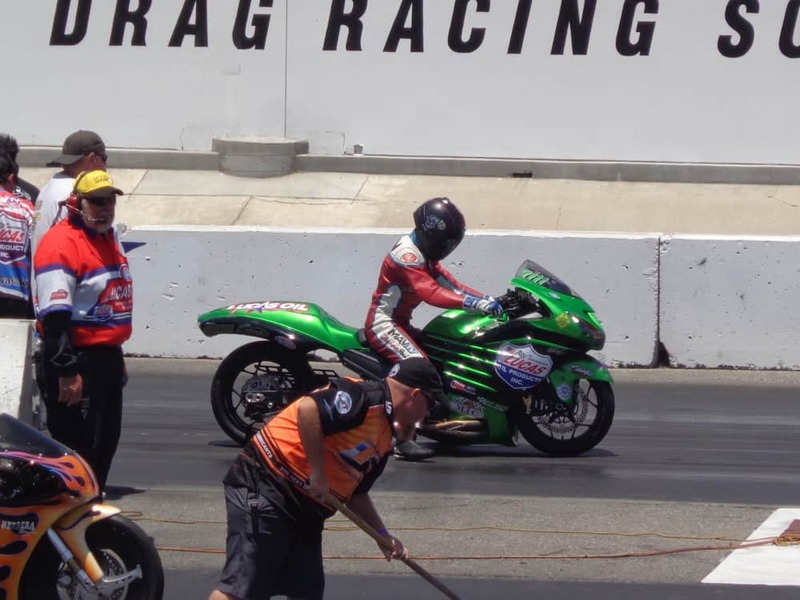 Not to be this time for Dakota, but last meet Kota won the final so sometimes you just cant win them all but this bike is brand new, so watch for many more wins from the Bronze Star Racing group as Dakota Kai and Aaron pine get set to take on all comers in the NHRA events and their schedule is a busy one. 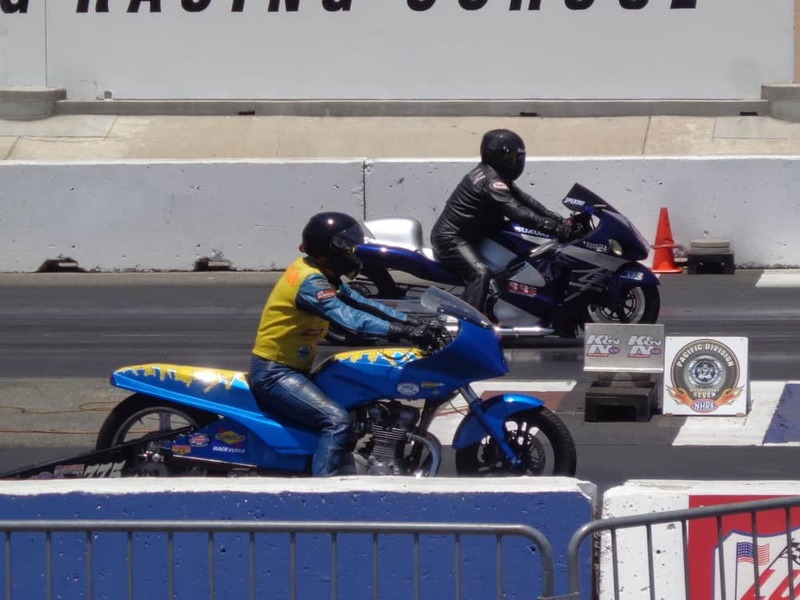 I sure hope you can make it out to some of these races as they are family friendly and may even encourage you to race your machine as there is no feeling like this in the world as Drag Racing. I always enjoy coming to all the races and seeing and hearing the Screams of the motors and the whole Ambience is just bitchin”. Kawasaki USA Lucas oil Racing, MavTv, MTC, Shinko Tires, Penske Racing Shocks, Muzzy Performance, Proline Wraps Catalyst Racing Conponents. 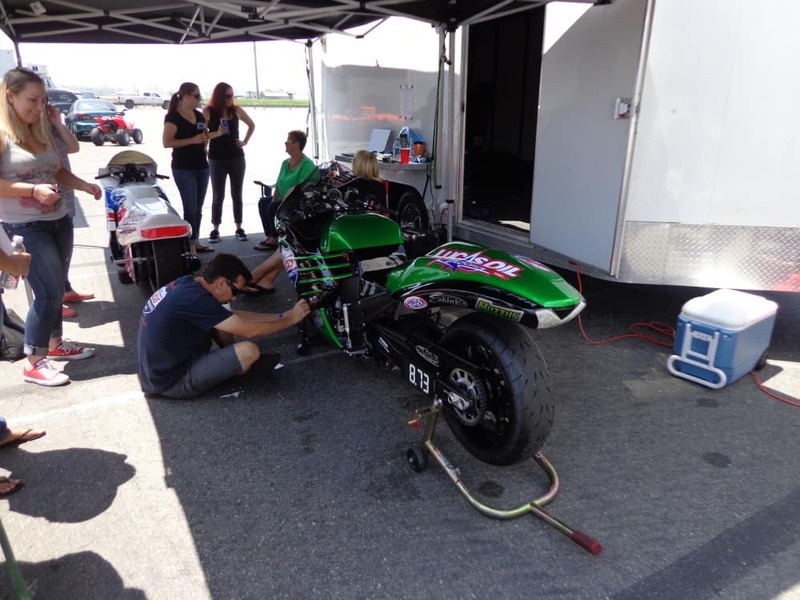 DME Racing. 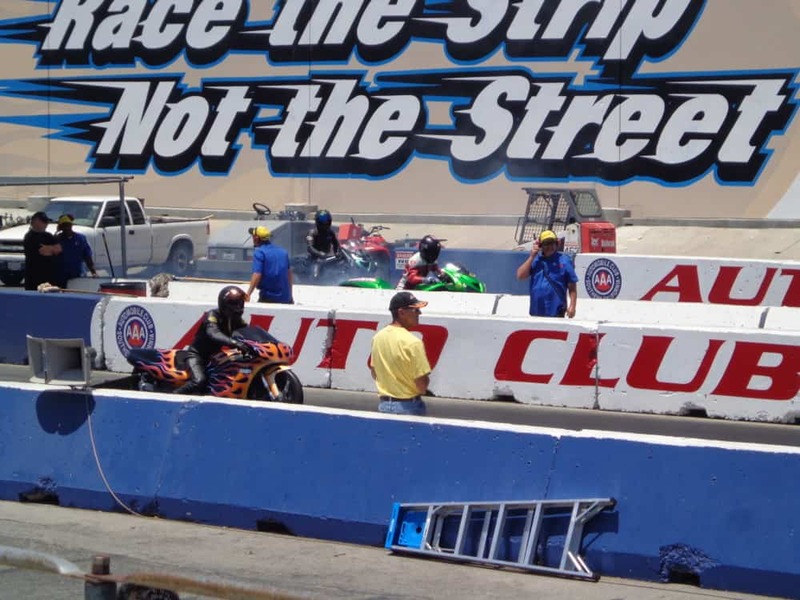 Until the next time, look up the schedules for Fontana and Irwindale, as we would love to see you out here and support a fun event. 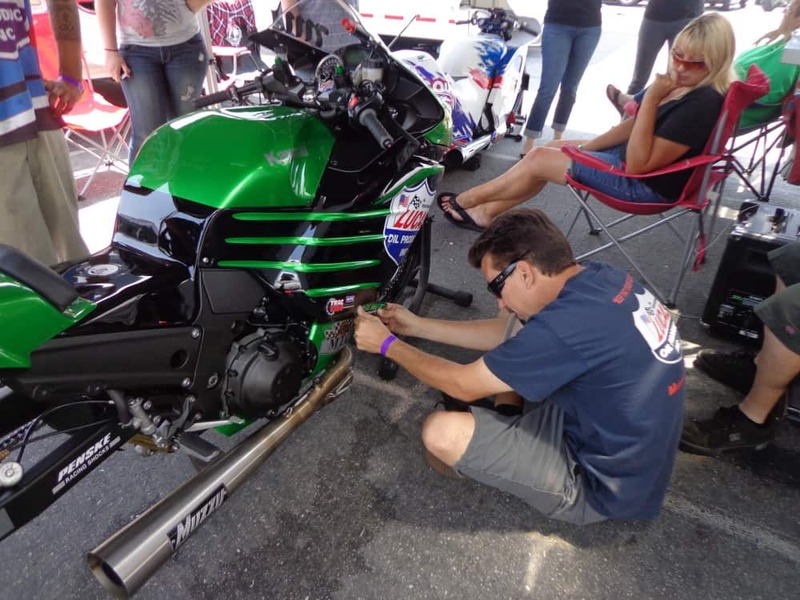 This entry was posted in Blog, Uncategorized and tagged 1/4 mil4, catalyist racing Components, drag racing, fontana, Kawasaki USA, Lucas oil Racing, mav tv, motorcycle, MTC Engineering, Muzzy performance Exhausts, nhra, Shink tires. Steve McQueen Show This Saturday, Come Ride with us.